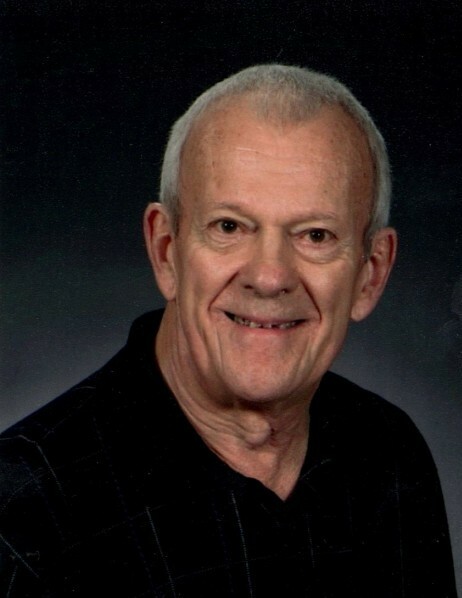 Michael Stocker, 82, of Wellington passed away Friday, March 22, 2019 at Wellington Health and Rehab. Funeral Services will be held at 1:00 P.M., Wednesday, March 27, 2019 at the First Christian Church in Wellington. Interment will be at the Attica Cemetery. Visitation will be held from 9:00 A.M. until 5:00 P.M., Tuesday, March 26, 2019 at the Shelley Family Funeral Home. In lieu of flowers, a memorial has been established with the First Christian Church and may be left with the Shelley Family Funeral Home 704 N. Washington, Wellington, KS 67152. Michael Evan Stocker was born February 21, 1937, the son of Cloyd and Lola (Bottorff) Stocker in Harper, KS. He graduated from Attica High School and graduated with a Bachelor’s Degree in Music Education from Wichita State University. On April 3, 1958 Michael was united in marriage to Shirley Garlow in Alva, OK. He worked for the Wichita Eagle Beacon in advertising. He was an accomplished drummer and played in many bands throughout the years. Michael enjoyed spending time with his family. Michael is survived by his daughter, Kelly Adams and husband Doug and son, Mitchell Stocker; grandson, Landon Adams and granddaughter, Hayley Adams. He is preceded in death by his parents and his wife, Shirley Stocker in 2017.